1/2 Price Mattress of Palm Beaches has a Veterans Sale with top-quality brands and up to 18 months of financing free of interest. West Palm Beach, Fla., November 5th, 2018- The best sale event of the summer is finally here at 561beds.com where top brand mattresses are sold for up to 75% off the department store retail price year round. The upcoming Veterans Day Sale includes customer perks to make investing in quality sleep a no-brainer. Discounts offered at 561beds.com in West Palm Beach include trusted brand name mattresses such as Sealy Posturepedic, Serta Perfect Sleeper and Stearns & Foster. Better rest makes for higher productivity and quality of life; a better supported, healthful lifestyle shouldn’t cost a proverbial (and counterproductive) “arm and a leg.” 561beds.com has stocked quality products for less money in order for their customers to avoid sacrificing health for whatever mattress is affordable. Serta and Sealy brand mattresses have passed the test of time; their brands have been household names for over a century. These brands have grown over this wealth of experience and developed innovations in order to produce the best mattresses for everyone’s specific comfort requirements. 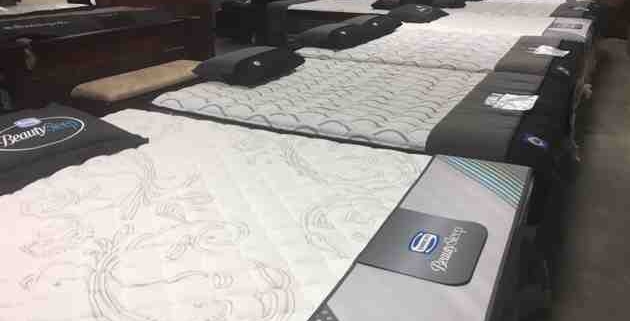 No matter weight or sleep position, Serta and Sealy have learned everything there is to know about producing the best mattresses for optimal sleep. Call 561-478-5354 for more information. 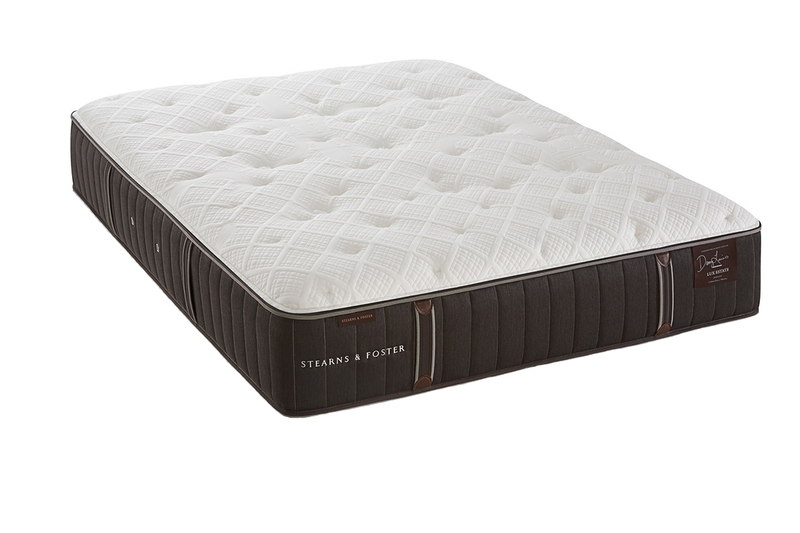 561beds.com in West Palm Beach offers Stearns & Foster brand mattresses to provide customers with the ultimate in luxury mattresses for the best discounts in Florida. Visit 561beds.com for the Veterans Day Sale and enjoy 18 months of financing free of interest no matter what great discount you found on a top-quality mattress. to allow knowledgeable employees to help select the best mattress for individual comfort preferences at the best price. Customers can scan the collection of luxury discount mattresses online at 561beds.com or call 561-478-5354.